A staggering seven out of every ten Nigerians lack access to an adequate sanitation facility. With a population of about 182 million people, this implies about 130 million Nigerians lack access to improved sanitation facilities. This statistics implies that a population, about ten times the population of Ghana, have no access to basic sanitation facilities like toilet, in Nigeria. This is worrisome and demands immediate attention and pragmatic approach to curb this trend. Only major cities like Lagos and Abuja can boast of a functioning sewer network. The responsibility of managing faecal wastes is borne mainly by homes and individuals who employ the services of trucks to evacuate their cesspit. The final destination of these wastes is usually water bodies, which unfortunately serve as source of livelihood and water supply to the people living in the area. Hence, the gains of improving water supply is further eroded by these poor sanitation practices. 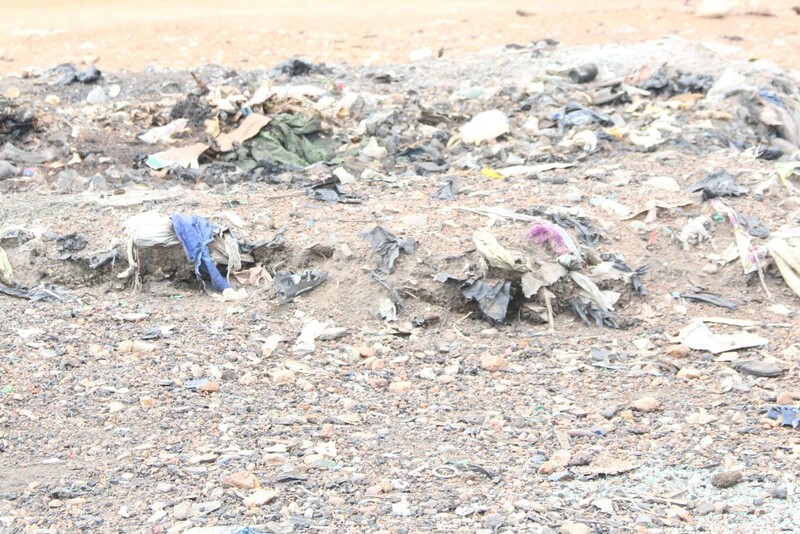 The lack of adequate toilet facilities has led to surge in the practice of defecating in polyethene (nylon) bags and disposing in a nearby dumpsite or forest. This practice is commonly tagged “shot put” and is prevalent in slums, schools and rural communities. Sometimes, these dumpsites for the “shot put” practices are playfield for children, thus exposing them to health risks and challenges. 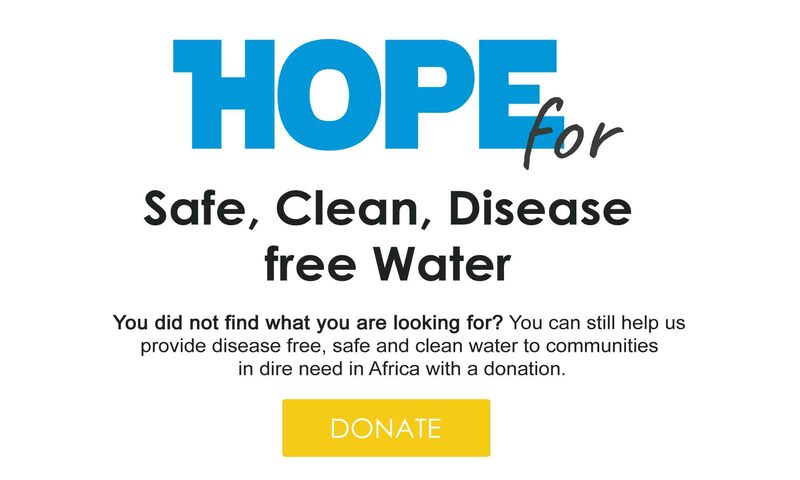 Hope Spring Water operations in Nigeria is targeted at improving sanitation conditions in the country, especially in rural areas, through construction of well-lit and gender-based toilets in schools and communities. Sanitation education, community sensitization and community-led total sanitation (CLTS) are other ways Hope Spring is contributing to improving sanitation conditions in Nigeria.